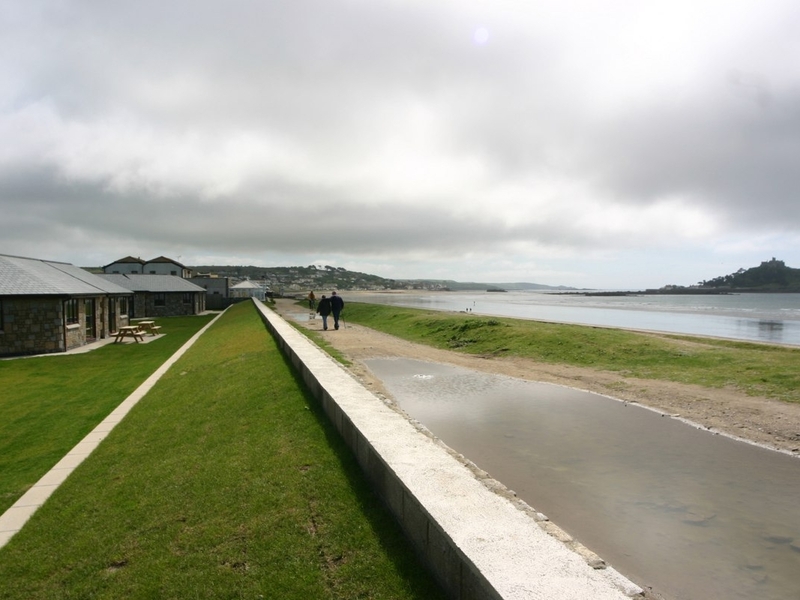 Shoreline in MARAZION - Shoreline is a purpose built holiday bungalow on the outskirts of Marazion in Cornwall and can sleep up to four people in two bedrooms. Open plan living space with modern kitchen, dining table and leather sofas and 32" TV. Double Bedroom with 4?4? 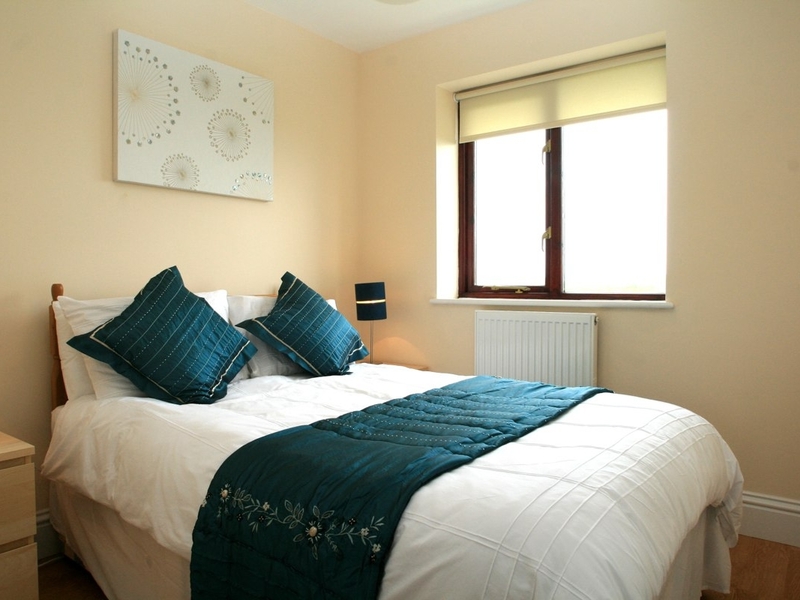 bed and twin bedroom. 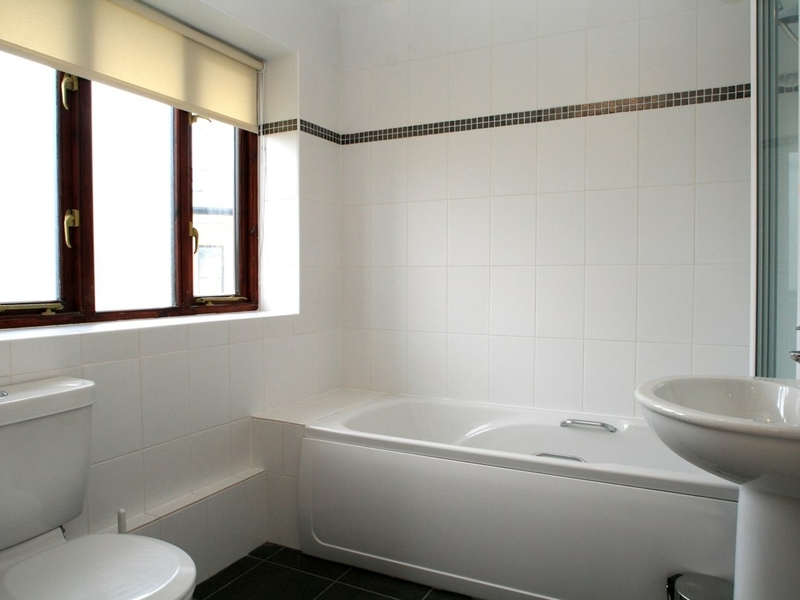 Modern white bathroom with bath and shower over, basin and WV. Central heating throughout. 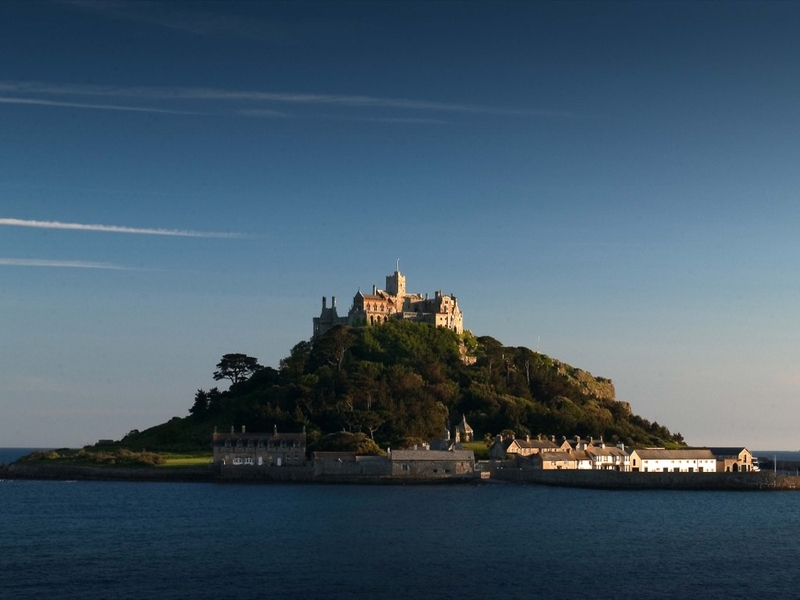 Shoreline is a purpose built holiday bungalow on the outskirts of Marazion in Cornwall and can sleep up to four people in two bedrooms. 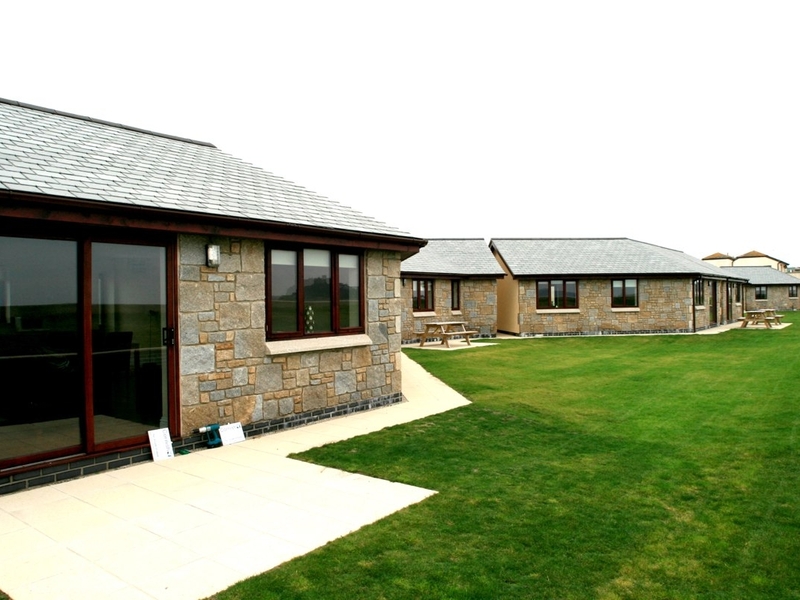 Shoreline is a modern bungalow on a private development of purpose built holiday homes, on the outskirts of Marazion, a popular seaside resort. 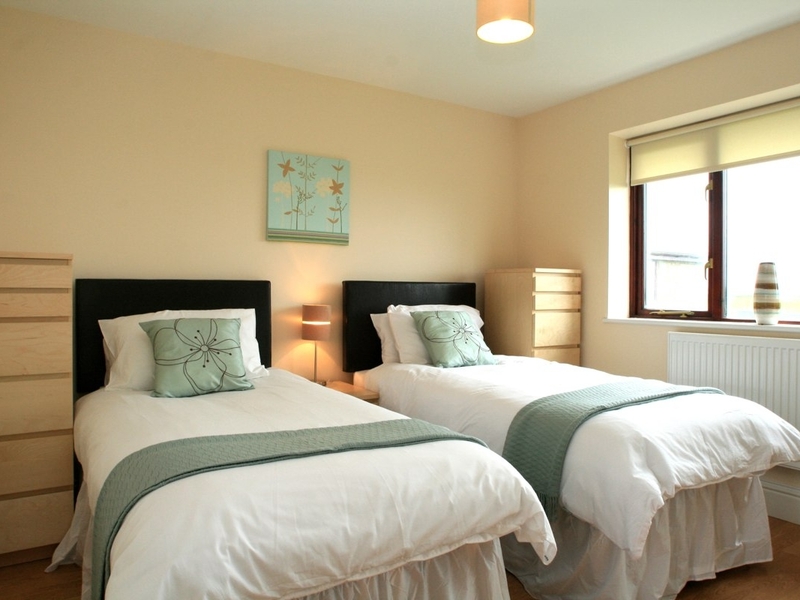 It offers two bedrooms and a modern family bathroom with bath and shower over and sleeps up to four guests in comfortable surroundings. The rest of the bungalow is open plan and full of light and has a modern well equipped kitchen with dining table and practical leather comfy sofas. Outside is a patio on which to enjoy the fresh sea air. The grounds around the complex have been attractively landscaped and Shoreline has the benefit of two designated parking spaces which is always a bonus! 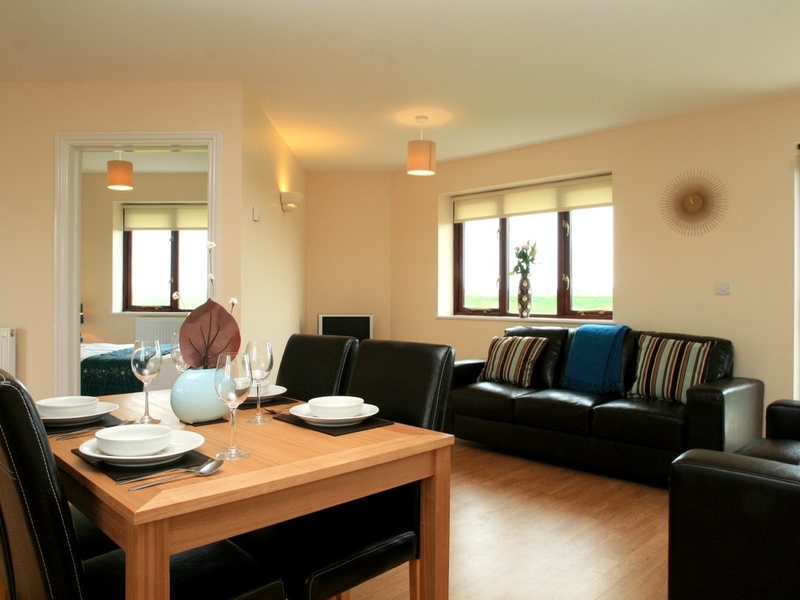 Shoreline is an ideal holiday rental for families and friends and a great place to return to at the end of a busy day. 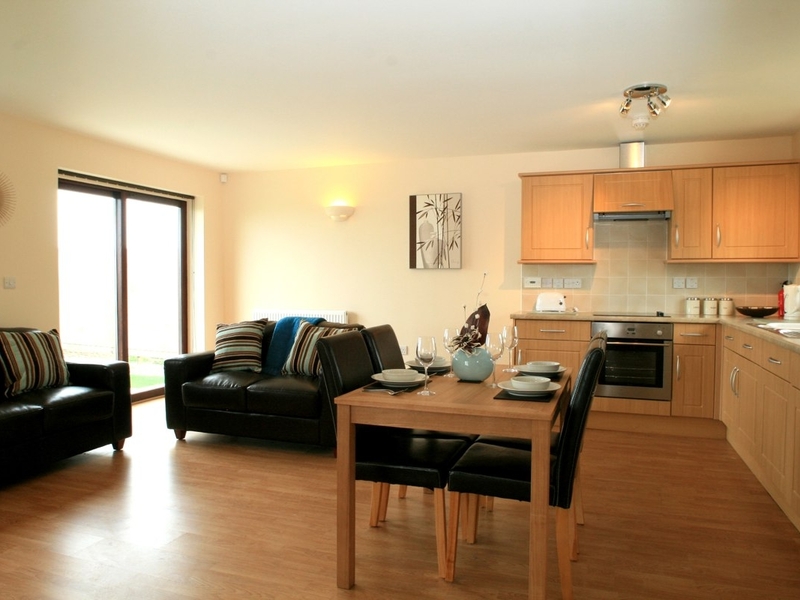 Electric central heating, Electric oven and hob, fridge, dishwasher, washing machine, TV, Electricity inc in rent. Bed linen and towels inc in rent. High chair available, Off road parking for 2 cars. One well behaved pet welcome. Sorry, no smoking.